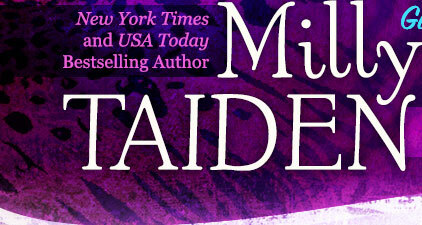 Milly Taiden » Blog Archive » I noticed that a lot of your books are only available from Amazon Kindle. But I don’t have a Kindle. What can I do? « Do you plan to release the books with other retailers (Nook, Kobo, iBooks, Google Play, etc) in the future? I noticed that a lot of your books are only available from Amazon Kindle. But I don’t have a Kindle. What can I do? You can download the Kindle app for free for any electronic device and order then through Amazon.